We’re thrilled to welcome Vivian Cheng to the Javelin family as our new Senior Associate! As with every investor at Javelin, Vivian has been an operator and an investor, both as a venture capitalist and as an angel. She has a passion for early stage tech companies and working with talented entrepreneurs in their most formative stages, and is an ideal fit for Javelin’s founder-friendly culture. 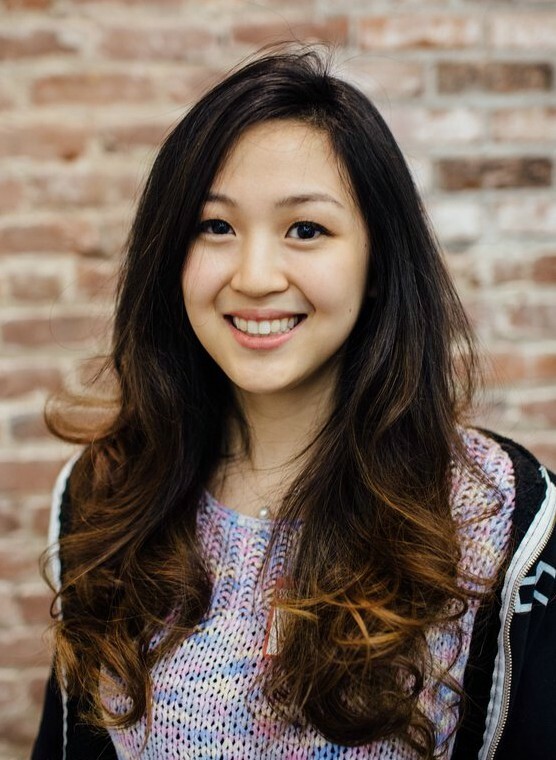 A USC grad from the Marshall School of Business, Vivian started her career as a business analyst with GE Capital, followed by four years on the finance team at Uber, where she experienced its hyper-growth phase from 200 to 16,000 employees. Vivian worked on a variety of strategic projects covering global expansion, payments efficiency, business intelligence tools and corporate investments. She then joined Cota Capital as an Associate on the investment team, focusing on consumer, e-commerce, fintech, automation of work and blockchain companies. Needless to say, Vivian’s wide variety of experience across multiple sectors fits perfectly with Javelin’s approach. If you’re a founder raising Seed or Series A capital in the near future, we encourage you to reach out to Vivian at vivian@javelinvp.com. She’ll take a look at the team, idea & opportunity, help determine if your company is a good match for Javelin, and will brainstorm tons of great ideas with you. Welcome Vivian! We’re damn glad to have you on the team!